Feature: 1. 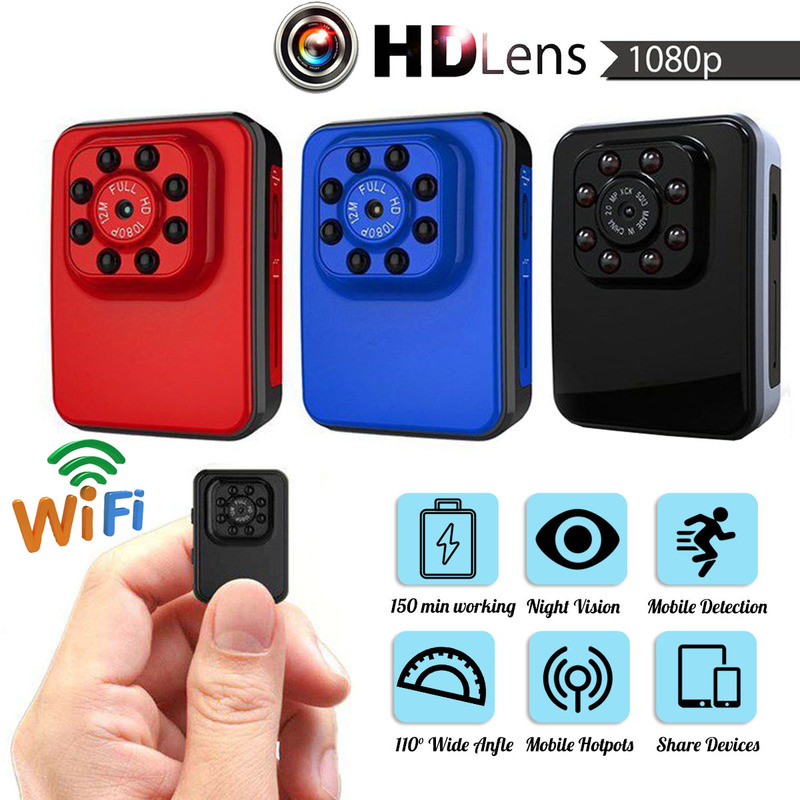 WIFI link APP 1080HD HD video quality, H.264 compression format.2. Super function 1.. Feature:1.Full HD 1080P DV DC2.Imported OV9712 and HD lens3.Compact design, and portable DV DC4.Can .. Description:1. 9 Hours, long video, resolution 1280x960.2. Super battery life, so you can still cont.. Description:1. HDMI output.2. Web camera.3. Video encryption enable.4 Support 64G memory card.5. Wid.. Feature:1. Video recording: Turn to video recording mode, long press button to turn on the dev..
4. WIFI connect, watch video online.